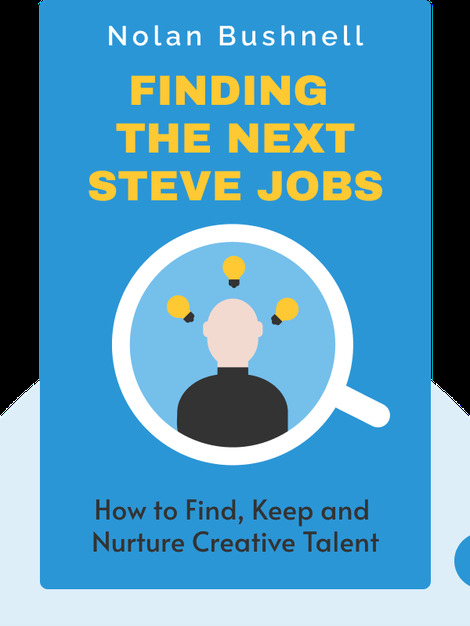 This book is about the most important element in any business: creativity. Companies need it to succeed, or even just survive. 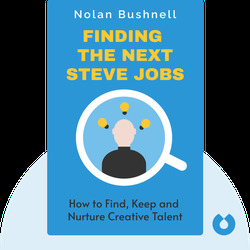 In this book, Nolan Bushnell reflects on his experiences working with people like Steve Jobs to explain how to recruit, retain and nurture creative talent. Nolan Bushnell is the founder of Atari, Chuck E. Cheese and over a dozen other companies. He's also one of the inventors of Pong. At Atari, he hired Steve Jobs and Steve Wozinak, and helped launch both of their careers.